Link: Human sacrifice, dogs and cats living together. Mass hysteria! 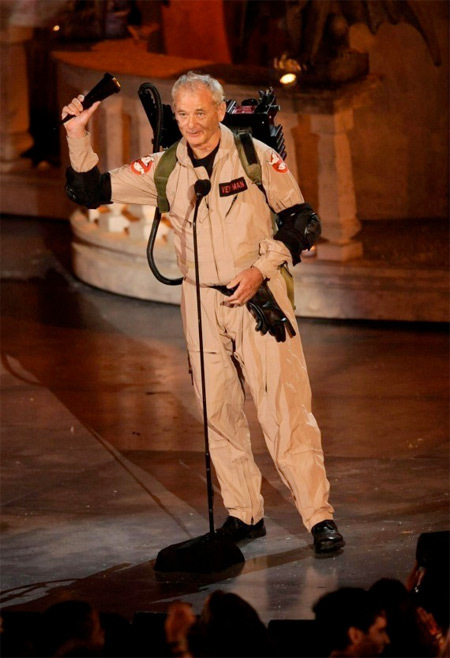 Bill Murray at the Spike TV Scream awards. “It doesn’t mean anything. It’s the only thing I had that was clean“.